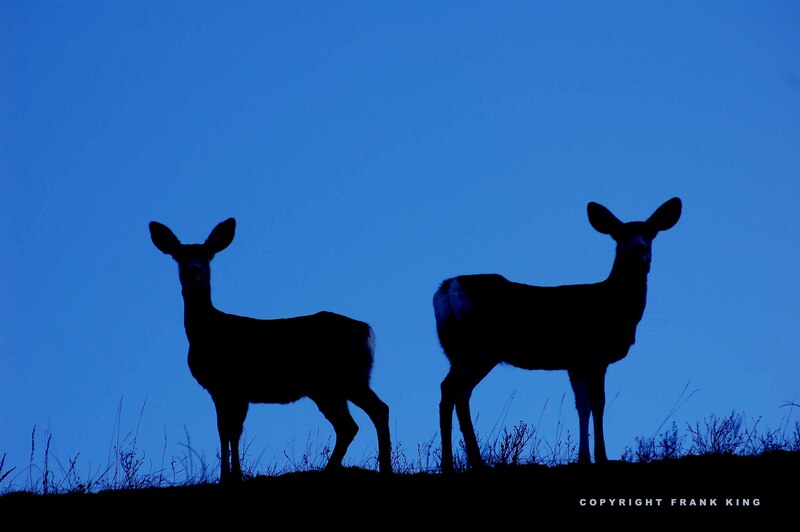 Very nice blue hour image mixed with the silhouetting. They were checking you out too! !